Tebow time has stuck again! 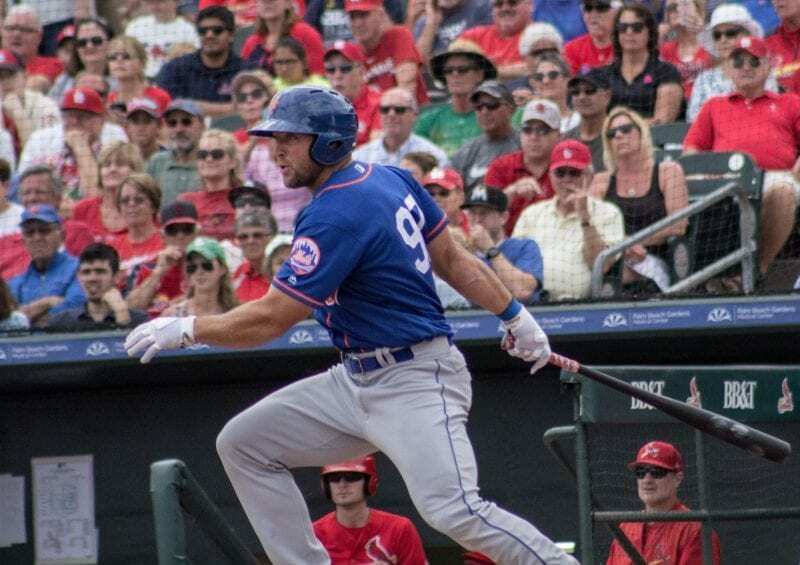 In his first Double-A plate appearance on Thursday — and on the first pitch he saw with the Binghamton Rumble Ponies — Tim Tebow launched a three-run home run. The minor league affiliate of the New York Mets would go on to beat the Portland Sea Dogs, 6-0. First pitch for @TimTebow in Double-A? GONE! 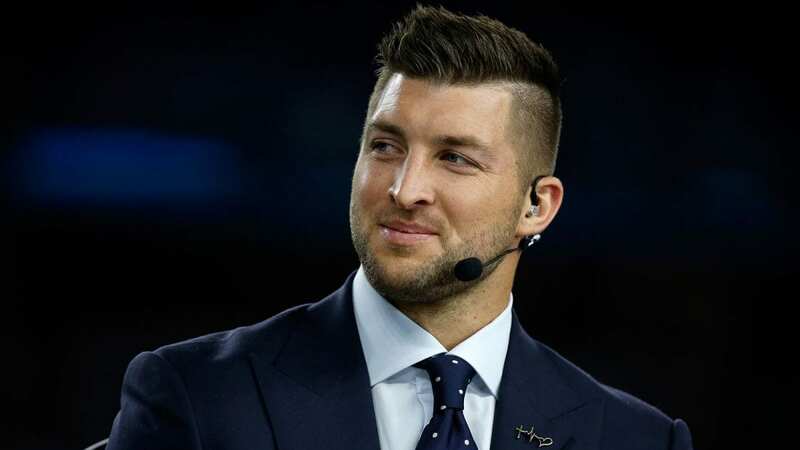 This isn’t the first time Tebow has hit a home run in his first at-bat. 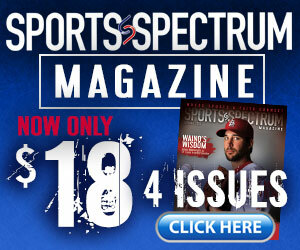 Last year, he homered in his first plate appearance with the Class A Columbia Fireflies. 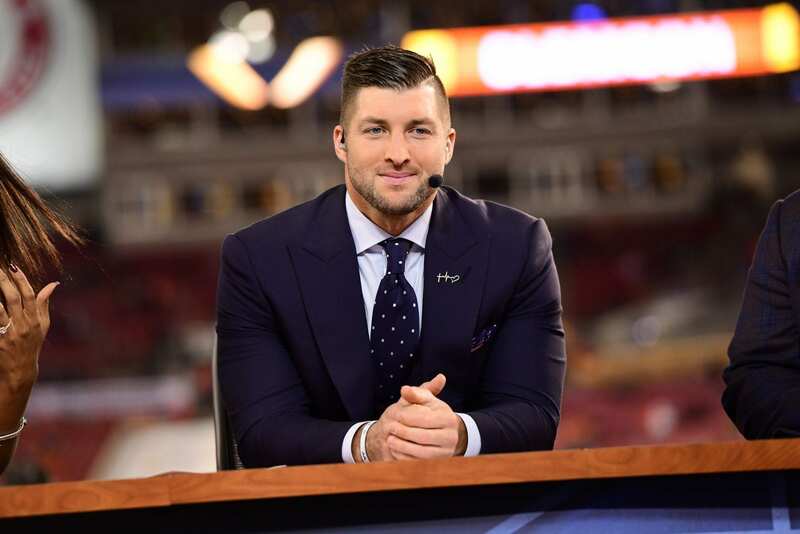 In spring training, Tebow went 1-for-18 with 11 strikeouts in seven games played with the Mets’ major league club in spring training, while battling an injured ankle. He started Thursday’s game in left field and batted seventh in the lineup.